It may sound like the title of a bad detective novel but I’ve recently had the most amazing two and a half weeks. For a long time I’ve held back from doing certain things, travel being one of them. Partly due to cost, partly due to anxiety of the unknown and I don’t find it all that fun travelling on my own, such things are generally better as a shared experience. So I promised myself I’d say yes to doing more things but didn’t imagine it would turn out to be quite so crazy. Some artists tour almost every year. Some tour every couple of years or so. How many could get away with waiting 35 years before doing only their second set of live shows? 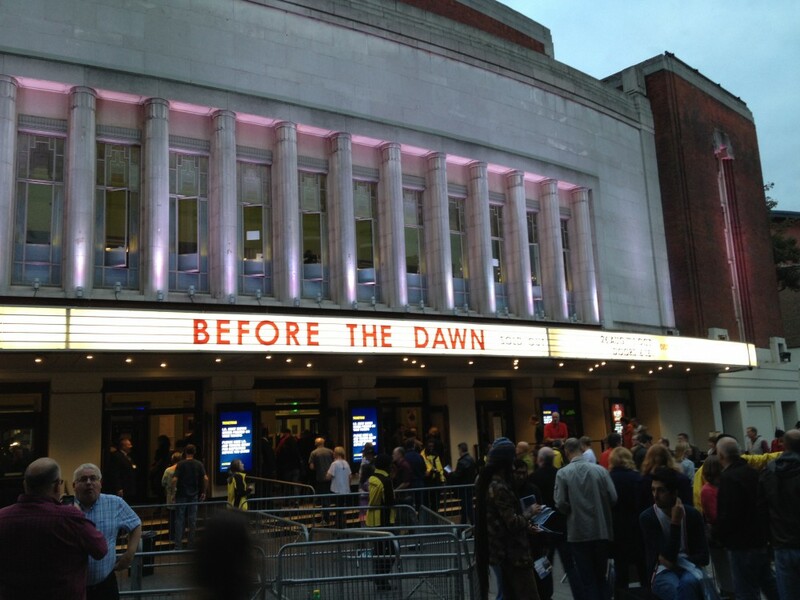 Kate Bush is probably the only one for whom there has been such a demand over the years that there could be no question that the audience was still there and so it proved when out of the blue a series of live shows were announced in March 2014.